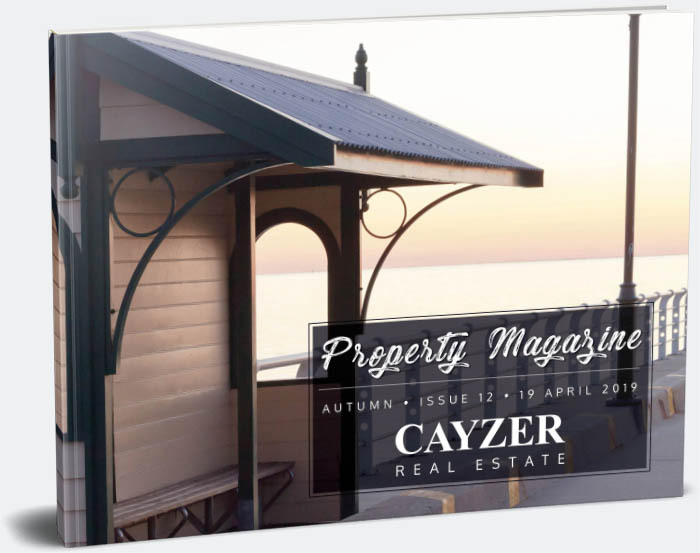 The Cayzer Magazine is back by popular demand! The new digital version comes out weekly and provides the latest property listings, news and events. Learn about the advantages of selling with Cayzer, and what you can expect from us.